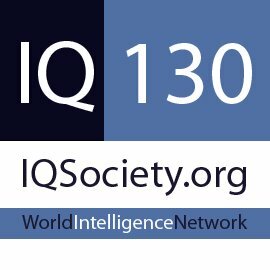 “IQuestion The High IQ Society” is a society that will allow members of Mensa to join the World Intelligence Network, and therefore allow them full access to the WIN. The main theme of the society is humour, but not only this. To qualify for membership you must be at, or above, the 98th percentile (Mensa level or above) and think that you are funny. Some of the world’s most intelligent people are very funny, and all very funny people are intelligent. 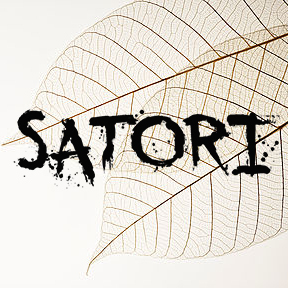 As such, the society website will be a place for you to relax and enjoy yourself. 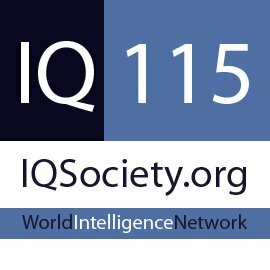 For this society to be a member of the World Intelligence Network, ALL members must be able to verify that they are a Member of Mensa, or a society at a similar level. If not, visit the admissions page for more information on the verification and joining process. Until the verification process is complete, you will remain a limited member.